Let’s start with the basics. To defend against any kind of home intrusion you need a good locking system. Forcing the lock is the most common way a burglar will try and break into a home, which is why the quality of a lock must not be overlooked. Most homeowners don’t realise that cylinders without the official BSi Kitemark often have little to no security at all. 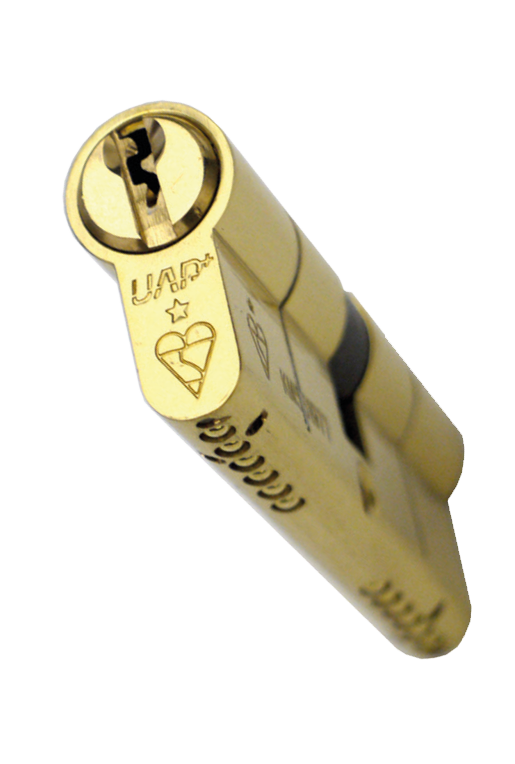 So, even with a good multi-point locking system, euro cylinders should be upgraded to kitemarked ones. Today burglars are thinking outside the box when it comes to getting into your home. Why would they go to the trouble of breaking in when they can be invited in – or can at least get you to voluntarily open your door. But by installing a door viewer, you know exactly what, or rather who you are dealing with. It doesn’t need to be anything fancy or sophisticated. 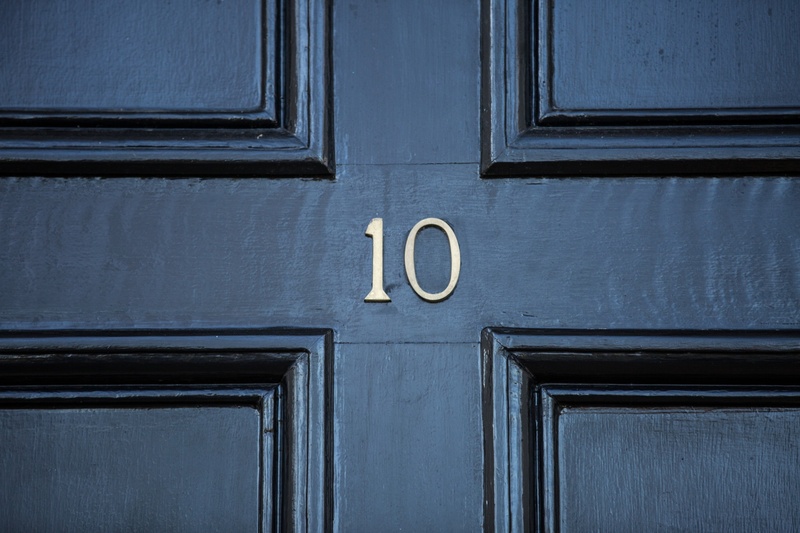 It just needs to be clear from the outside of a home that you have one in order to deter thieves – and you must remember you use it! It might seem silly but numerals do more than you think. Not only will you be less likely to lose your post with clear and visible home identification, but if you have reached out to emergency services, they’ll have a much easier job getting to you quickly! Install a door chain and use it when you answer the door. Not only will this offer protection against anyone who might try barging in past you, but it will also give you a gap to check the ID of an unknown caller. If you wouldn’t leave your door unlocked and unattended then you certainly shouldn’t do so with your windows. Burglars love the dark. 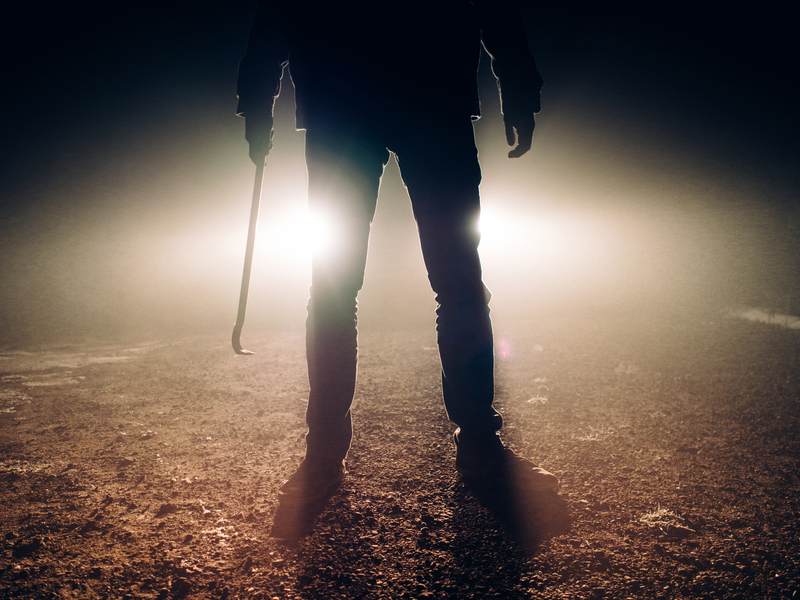 Don’t give them anywhere to hide and install security lights to come on when someone approaches your home. If you can’t stretch to an actual CCTV camera, a dummy one will do. Just ensure it can be seen from your main entrances and uses infra-red lights so it is noticeable and authentic looking. We have all done it. Thrown down your car keys when you come in from work right by the door; or left them in the lock after locking the door behind you. But, this can put you at risk of key fishing. Install a letter plate shroud and keep yourself covered. 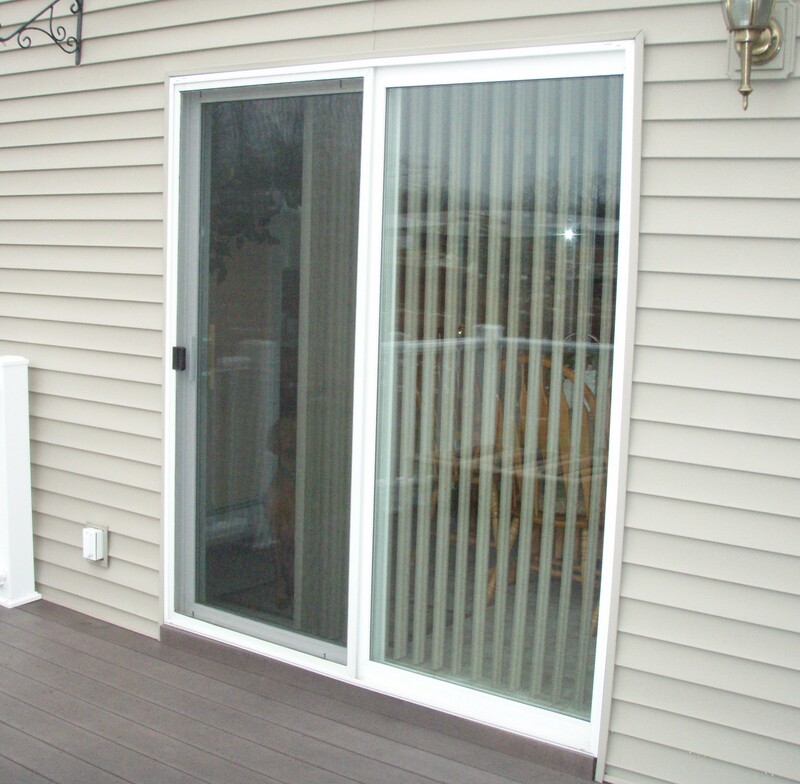 A sliding patio door is a burglar’s bliss and one of the easiest ways into a home. But by simply placing a bar in the sliding tracks, you’ll ensure their dream is short lived. It’s just as important to be safe inside of the home, which is why ALL homes should be installed with the recommended fire and smoke alarms. Double glazing is necessary to keep heat from escaping from your home; keeping your house warm and comfortable and helping the environment by conserving energy. 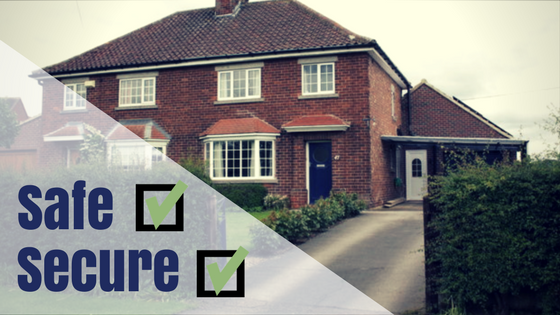 But it has a bigger part to play in the overall security of your property as double, or even triple glazed windows are much more difficult to break and gain entry through. Plus, in time they pay for themselves in saved energy bills! Investing in quality padlocks to lock up gates, sheds and garages will not only add security but is a visible indication to any potential opportunist thief that you’re on top of things. Stopping a child falling out of a window is just as important as stopping a burglar coming in through one. Luckily window restrictors help stop both! Just like smoke alarms, every home should have one. Dark homes, with dark pathways and a sense of emptiness are inviting to thieves. But simply by having some lamps on you can put them off. Staying safe online is a massive concern these days. But, by installing ant-virus software you can protect your personal details and stay safe from hackers. Something everyone should have in their kitchen cupboard. It’s not rocket science to work out why. A simple and effective deterrent from thieves. 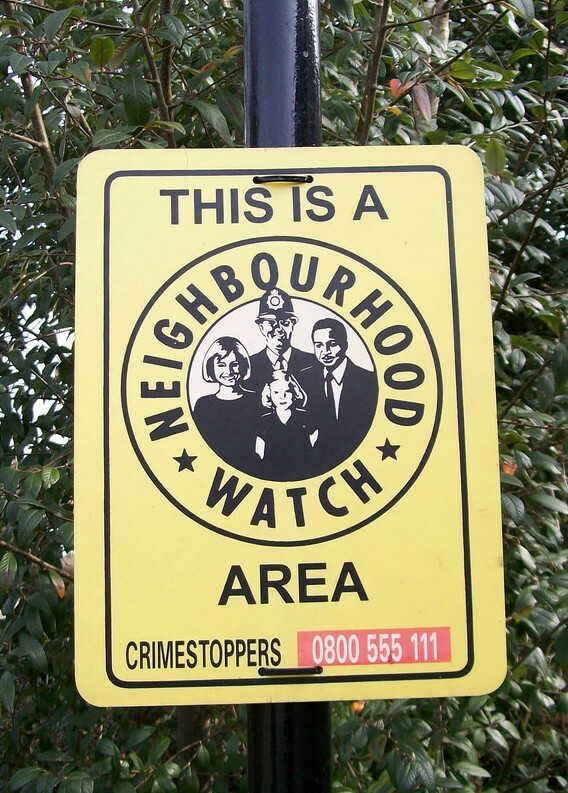 ‘Beware of the Dog’ or a neighbourhood watch sign can make a crook think twice. Alarm systems can be costly, but defence alarms are both affordable and easy to install, simply sticking to a door or window and sounding if opened. These are especially useful if there might be children around. They slide over the knobs on a oven or hob and stop them being turned on. 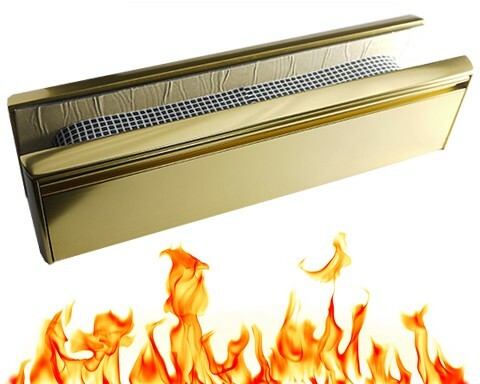 They are heat proof preventing burns and help prevent gas leaks and fires from the accidental turning of a knob. 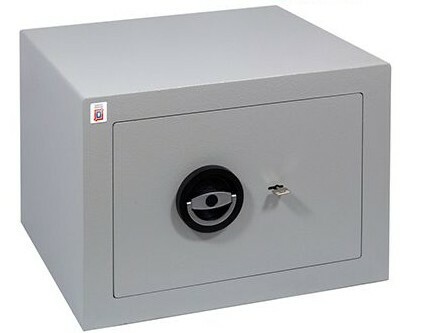 Having a quality and sturdy safe to store your valuables in is essential. Laminated glass stays together even when broken or shattered. Perfect if a burglar has tried to break glass on a door or a window to gain entry. A very simple measure to ensure keys aren’t thrown on the floor by the door where they can be fished. Sash jammers are the most ideal additional window security measure. Stopping intruders levering your windows sash leaf to gain entry. They are also cost effective and easy to install. 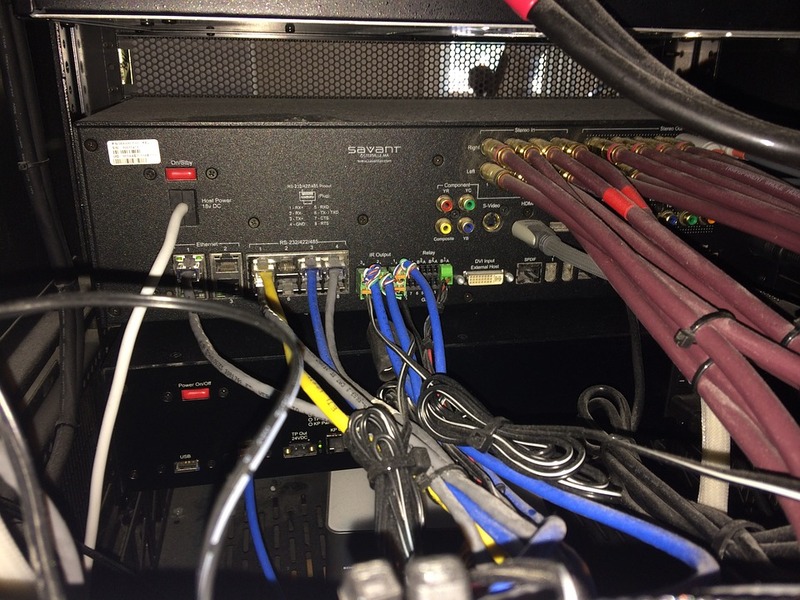 A big part of protecting your security is protecting your identity. It’s not unheard off for thieves to snoop around your bins or look through your window to find out your personal details. But if you’ve shredded anything you don’t want someone getting hold of – you’re safe. Slips and fall are some of the easiest ways to get injured inside the home. Take some precautions and avoid a nasty accident. 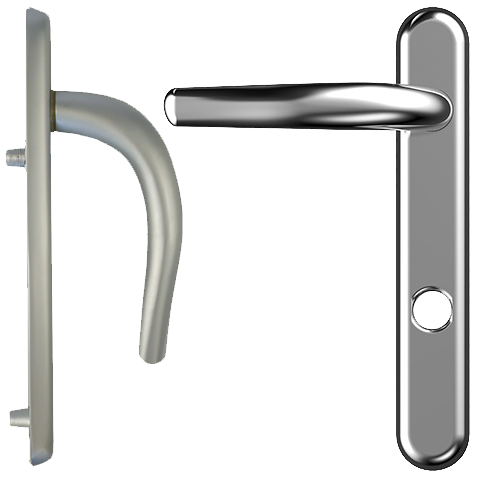 Another option to improve home security is to improve the quality of your door handle. Much like a cylinder, hardware like handles can be Kitemarked. Ensure your handle is kitemarked and give burglars a tough time. It’s never recommended to keep a key outside of a property, however original you think your hiding place might be. But, if you do have to, get a key keep and keep your home secure. Well lit gardens are less inviting, invest in lanterns or solar powered spotlights. 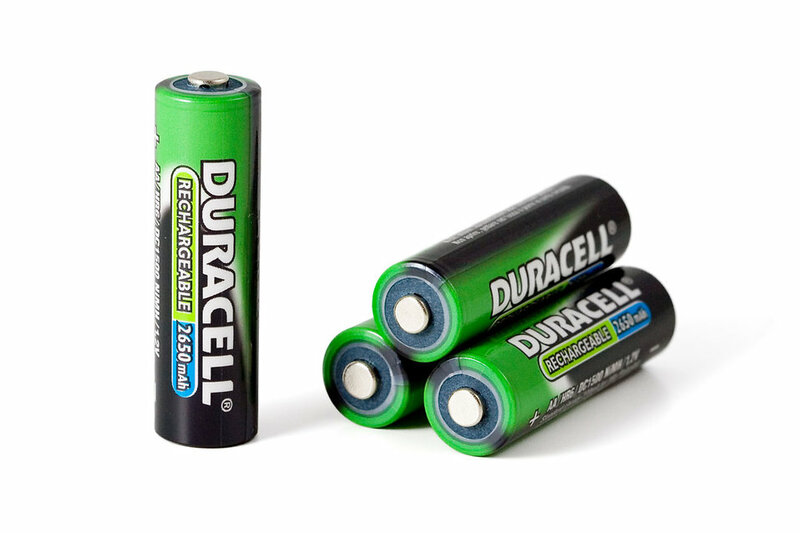 Always have spare batteries for smoke alarms, window alarms and all your other important safety equipment. Anything you don’t want your kids getting their hands on can be stored in one of these. If no one is around and a thief thinks they can get away with it, they will break a window – with glass in doors being particularly targeted. Shatterproof window film can be applied to windows and is a cheaper option then replacing them with laminated glass. 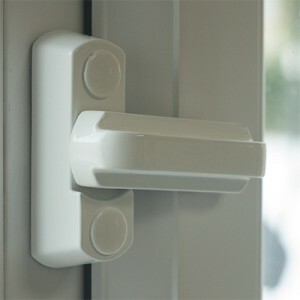 It is perfect for use on defenceless glass panels in doors. Stop falls, children from getting wires wrapped around their necks and even electrocutions by tidying wires with this incredibly cheap product. 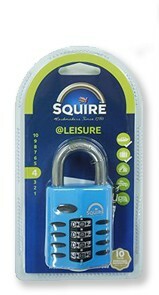 Lock up bikes as well and ladders and tools that an opportunist could use to gain entry. Always keep a wind up torch in arms reach in case of an emergency. When the power goes out the last thing you need is to trip over something or stumble down the stairs. 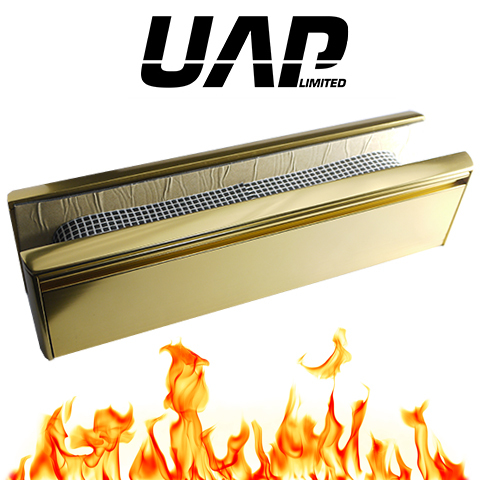 Fire resistant products can help stop the speed a fire travels through a door and can prevent smoke passing through too, buying you time. Give those trespassing a prickly welcome. 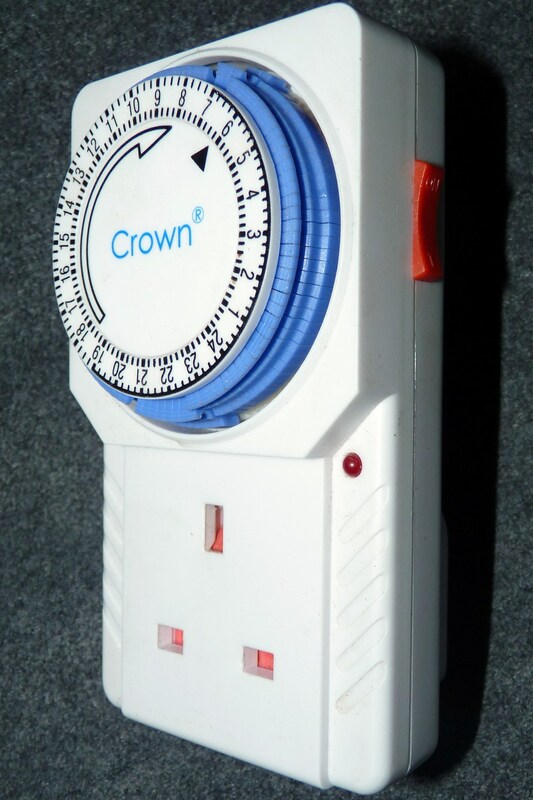 An easy way to check your electrics and prevent fire. 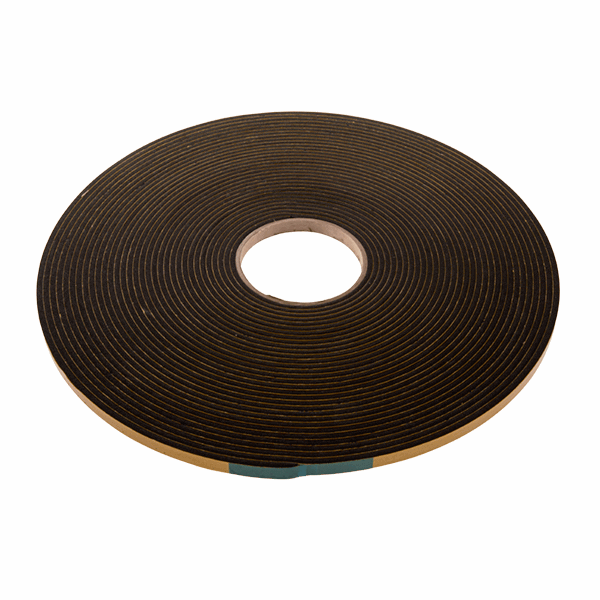 If your windows aren’t quite up to scratch, this cost-effective and easy to install tape could be the answer. It’s designed to prevent the removal of glass from externally glazed windows. In this day and age most of us have one. But if you don’t it’s a good idea to make sure you have some way to call for help if you need it. If all else fails the sound of this alarm can be heard from afar and is a perfect way to make an alert for help. Want something to go with your ‘beware of the dog sign’ to make it a bit more convincing? 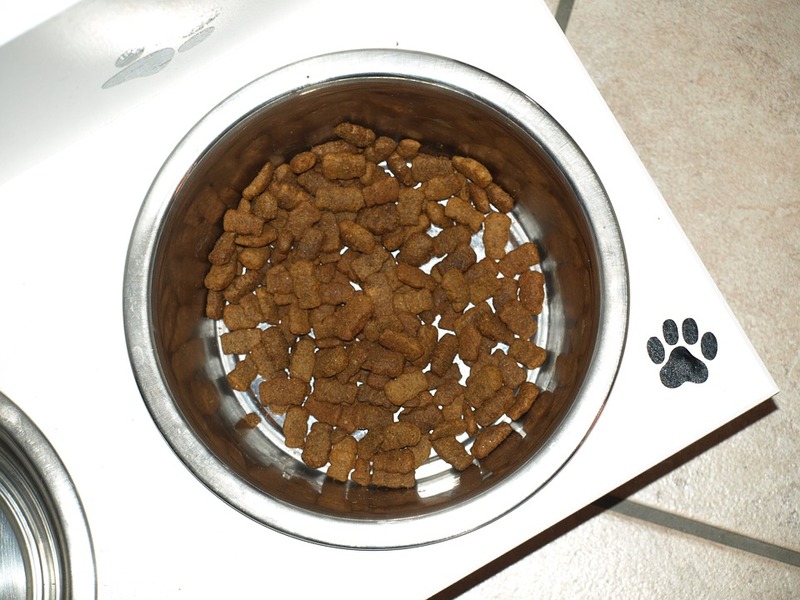 By a large dog bowl and keep it in plain sight – that’s twice as convincing! To stop any wandering eyes taking a look inside your home.